These beautiful animals are also known as the sea unicorn of the sea. In the 18th and 19th century they were nearly hunted to extinction for their horns. 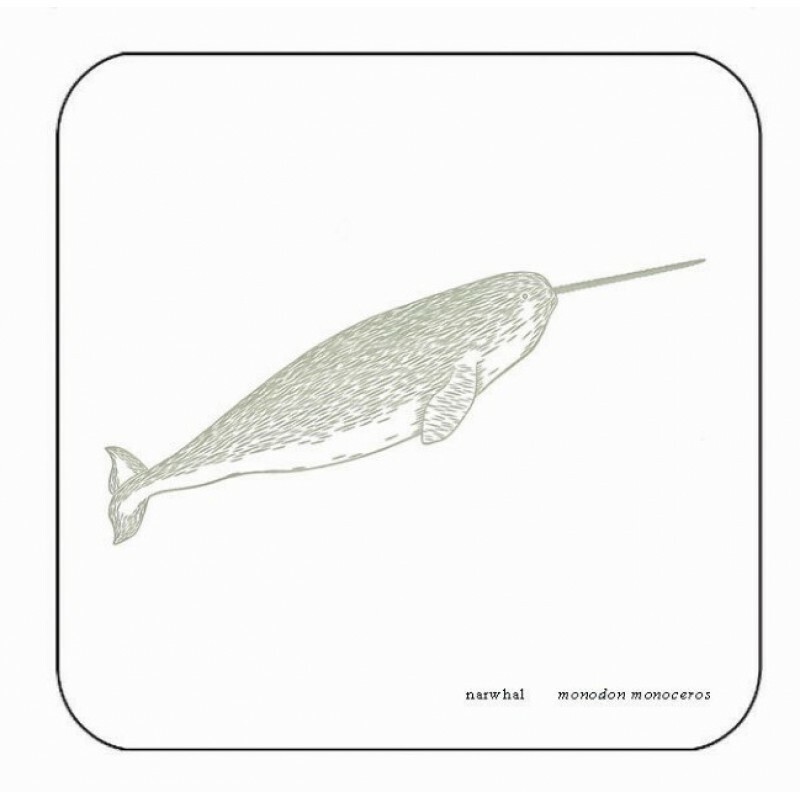 Thankfully times have changed and the Narwhal whale once again swims in arctic currents, enjoying full protection.